We hear that all the time in real estate, but what are they talking about? If someone asks where you live, you are likely to tell them "Richmond". Metro Richmond kind of describes the area where we live in general terms, something like this map. But when we are talking about locations in real estate, we are mainly saying Neighborhood, Neighborhood, Neighborhood. Most times our work dictates the metro area we live in. For us, Metro Richmond Virginia is where our jobs and careers have us located. 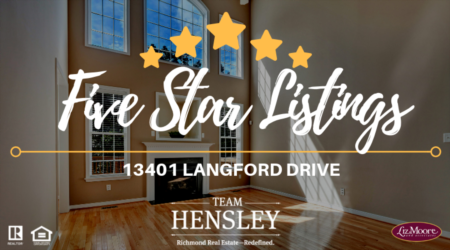 But Richmond offers a WIDE variety of neighborhoods, each with their own lifestyles and amenities that surround you as you build the perfect life for YOU. 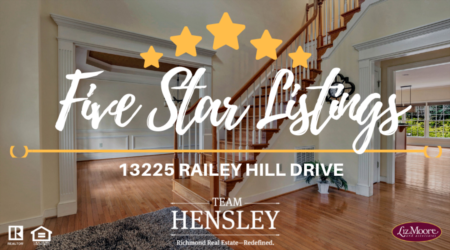 Whether you are looking for the hottest neighborhoods for your price range, or whether you have a specific lifestyle (golf and country club, waterfront, 55 and over, etc) that you are looking for, we can help you sort out the options. While we have all the tools and data to tell you what neighborhoods are selling quickly, have the highest turnover rate, etc...and while we have the experience and connections of knowing which builders are building amazing new home communities, the main ingredient in finding the hottest new neighborhoods is YOU. Call us today and tell us what you are looking for. 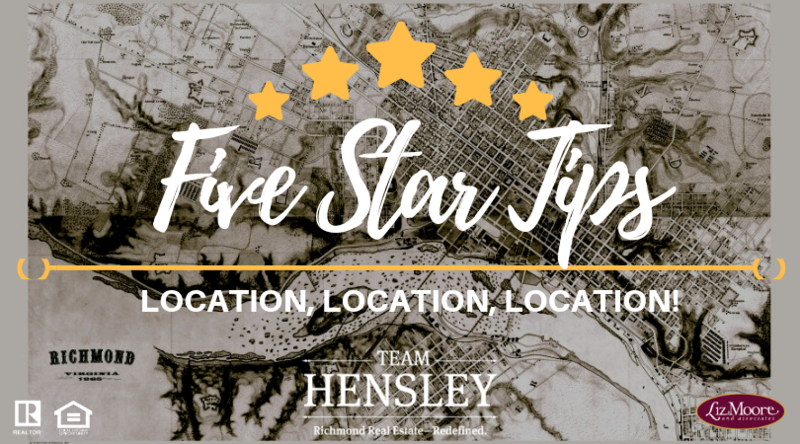 Chances are REALLY good that we have the information that you NEED to find the best location...the best Neighborhood, for YOU. If you don't want to waste any time, you can even start your own custom home search below!